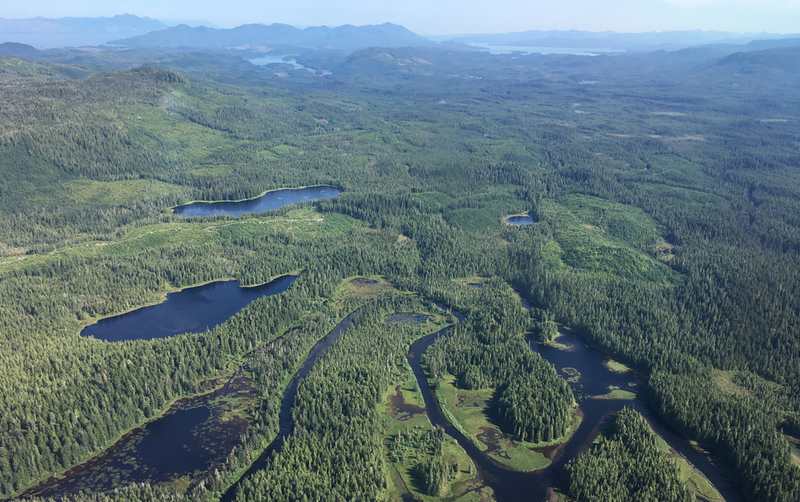 ANCHORAGE – A unanimous verdict of the 9th Circuit Court of Appeals has invalidated four U.S. Forest Service (USFS) logging projects in Alaska’s Tongass National Forest, the nation’s largest national forest, ending a ten year legal battle. Greenpeace USA and Cascadia Wildlands filed the suit in 2008. 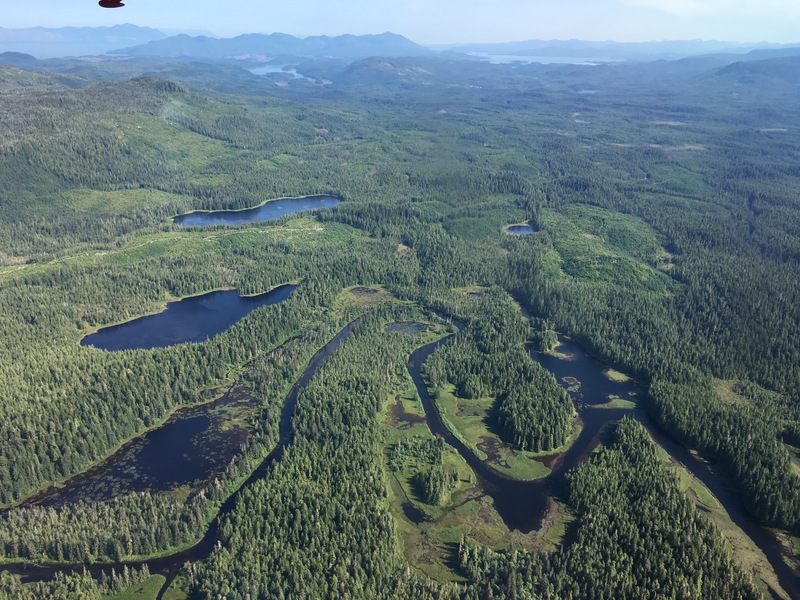 The decision permanently stops four timber sales that would have clearcut 1,700 acres of old-growth rainforest — habitat that is critical to deer, which are the primary prey of the rare Alexander Archipelago wolf (or “Islands Wolf”), and vital to subsistence hunters. The lawsuit focused on all three — deer, wolves, and hunters. At issue in the litigation was how the Forest Service determined impacts of the logging projects on Sitka black-tailed deer, and consequently wolves and hunters. “The Forest Service has scheduled two of the projects in our lawsuit to be logged in 2019. The court’s verdict invalidating the decisions comes just in time.” said Gabriel Scott of Cascadia Wildlands. “The Forest Service greatly overestimated the habitat available for deer, and consequently underestimated the impacts of logging, not just in the four projects in this case but in every one of its timber project decisions made between 1996 and 2008,” Edwards said. “This justified logging which should never have happened. Greenpeace and Cascadia have demonstrated, with the agency’s own documents, that its computer models were flawed. For recent projects the USFS has corrected those errors, but it refused to do so for the earlier ones,” he said. Attorneys representing the plaintiffs were Chris Winter and Oliver Stiefel of Crag Law Center based in Portland, Oregon, and Rene Voss of Mill Valley, Ca. Plaintiffs are grateful to the McIntosh Foundation for supporting the Islands Wolf litigation from the beginning. Together, the four projects would have cut 33 million board feet of timber from 1,700 acres of old-growth forest, and about 14 miles of logging roads would have been constructed. Previous Previous post: House Removes Gray Wolf Protections, Contact Your Senator Now! Next Next post: Tell Oregon Department of State Lands to Stop Jordan Cove!